First off, I’d just like to say to anyone releasing a romantic comedy in July of 2011, pointing out how cliche your scenes are does not make them somehow better. It just makes you look lazy. You know you’re being cliche and you don’t care. Having said that, I definitely found Crazy, Stupid, Love. to be an entertaining mix of awkward comedy and drama with a few really big laughs. Sure there are plenty of moments that rely too strongly on coincidence or were completely unrealistic, but I thought it was a decent film over all. I’ve been putting off writing about Friends With Benefits for awhile because I really don’t have anything nice to say about it. Friends is the latest film from Easy A‘s Will Gluck. Gluck tries to present Friends as an atypical romantic comedy, even including a fake romantic comedy film-within-a-film starring Jason Segal and Rashida Jones to point out the stupidity of typical “rom-coms.” In reality, however, this movie still ends up being cliche-ridden, unfunny, and predictable. DC Comics’ War of the Green Lanterns crossover spanning their entire Green Lantern line of titles wrapped up this week. 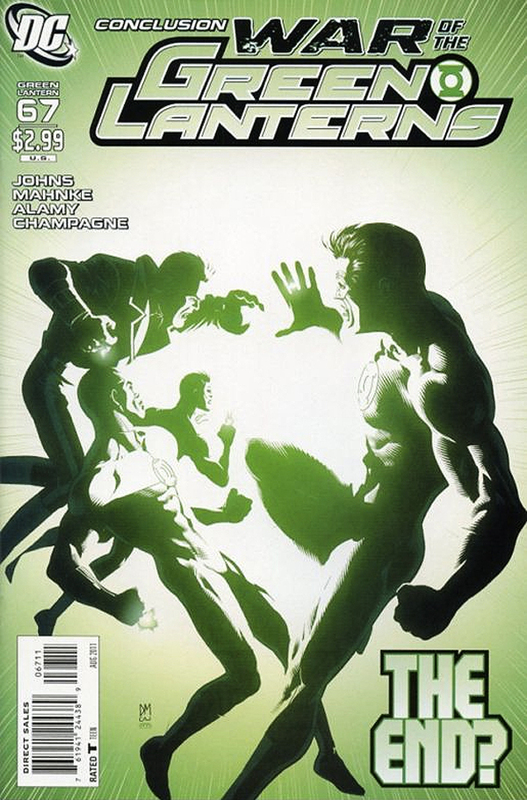 Not only did the crossover come to an end, but Part Ten (Green Lantern #67) was also the final issue of Geoff Johns’ Green Lantern series that launched in 2005 following Green Lantern: Rebirth. This is the title that reintroduced Hal Jordan into the DC Universe and spawned a number of events including the very popular Blackest Night. The status quo was definitely shaken up in the wake of the latest threat to the DC cosmos and it will be interesting to see how this translates to DC’s line-wide relaunch in September. 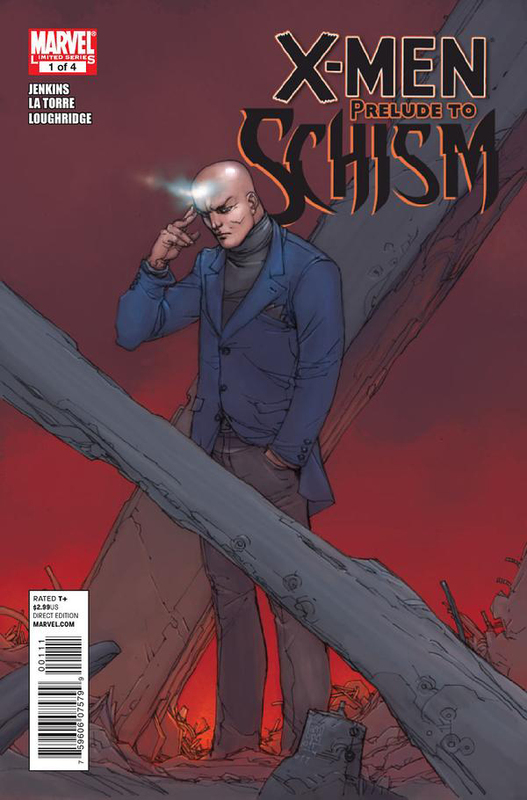 Spoilers for War of the Green Lanterns, the current and forthcoming Green Lantern series, rainbows and what’s on the other side will follow. So yesterday on my way to work my iPhone pumped out literally the greatest “genius” playlist I’ve ever heard. It was the perfect combination of songs and bands that I love but haven’t listened to in forever, teamed with my state of mind at the time. So many great bands came up: classic era Sunny Day Real Estate, Jawbox, Inside Out, The Promise Ring, Mineral, Rival Schools. Even when it selected a Jimmy Eat World song, it was “What I Would Say to You Now” not something from the last decade. The whole thing was epic. About the time I got off the turnpike, I realized this “greatest playlist ever” hadn’t featured a single song from later than around 2001. It was pretty depressing. I felt like an old man who time had passed by without me even noticing. 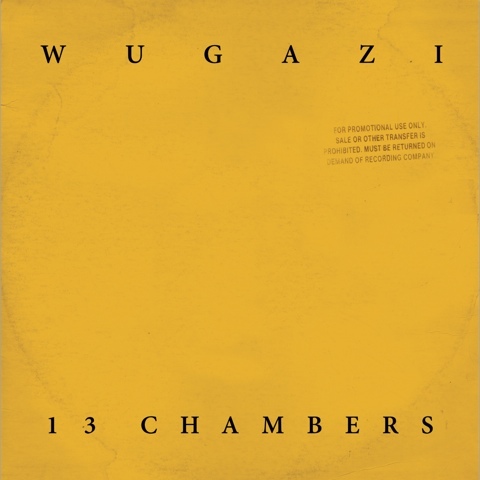 Apparently I’m not the only one feeling nostalgic for the 1990s as today a “mix tape” called 13 Chambers by an act called Wugazi is being released online.